Following a series of high-profile money laundering scandals in half a dozen member states, EU countries concluded that “it is clear that we need more steps” to reform the EU framework in this field, said Austrian finance minister Hartwig Löger, whose country holds the EU Council presidency. 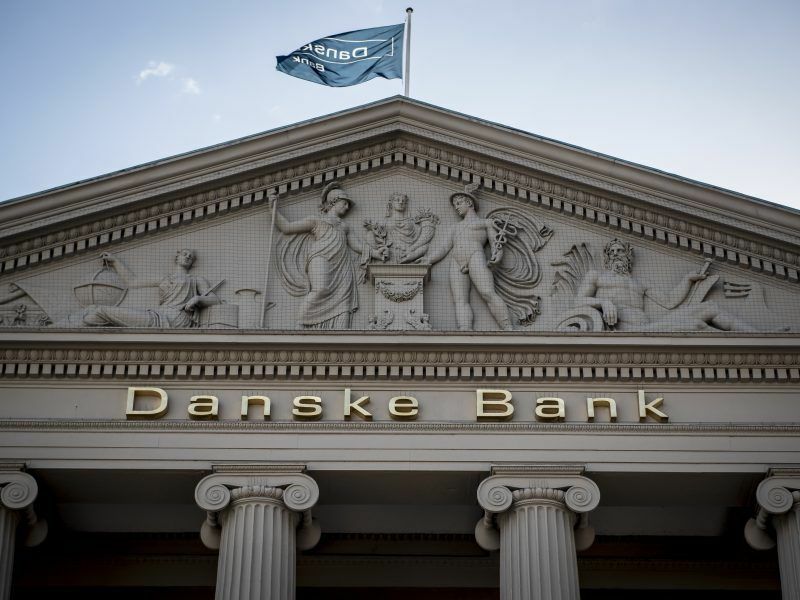 Recently, it was revealed that €200 billion was brought into the system through an Estonian branch of Danske Bank, a Danish entity. 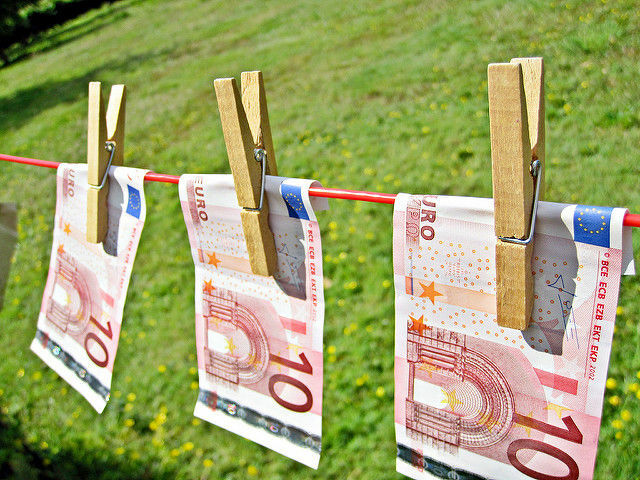 The latest scandal came after the EU approved last spring its fifth revision of the anti-money laundering rules. In order to strengthen further the system, the Commission proposed last month to give more powers to EBA to monitor illicit activities and request national authorities to open an investigation if suspicious operations are detected. The proposal also aimed at improving the coordination among the national authorities, the responsible bodies. The first discussion of the new proposal at the Ecofin Council showed that there is a “broad support” for this initiative, so the Commission hoped that there could be “practical progress” on this dossier, said Commission vice-president for the euro and financial services, Valdis Dombrovskis. There is a “broad common view” about the need for reinforcing the existing framework, added Löger. 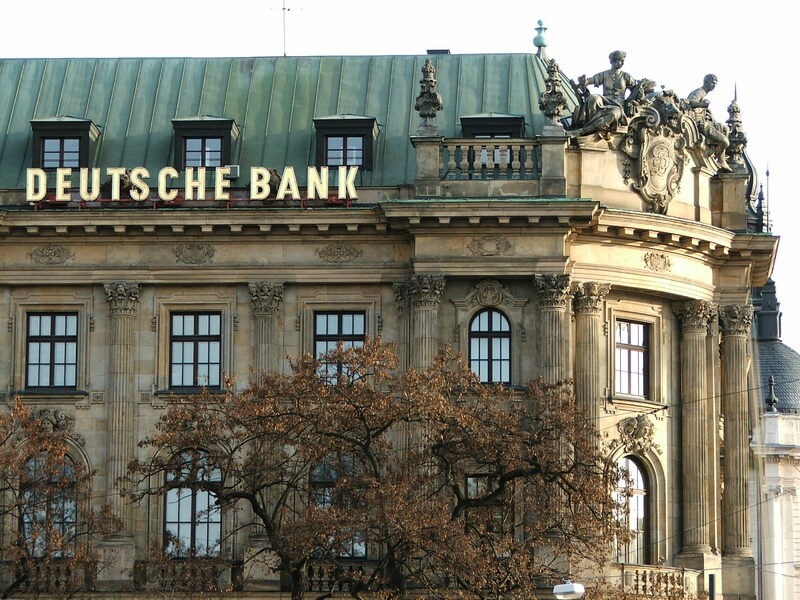 However few countries, including Germany, The Netherlands and Luxembourg voiced few concerns during the debate, as they requested more time to assess the proposal or questioned whether EBA was the right body to concentrate the new powers. 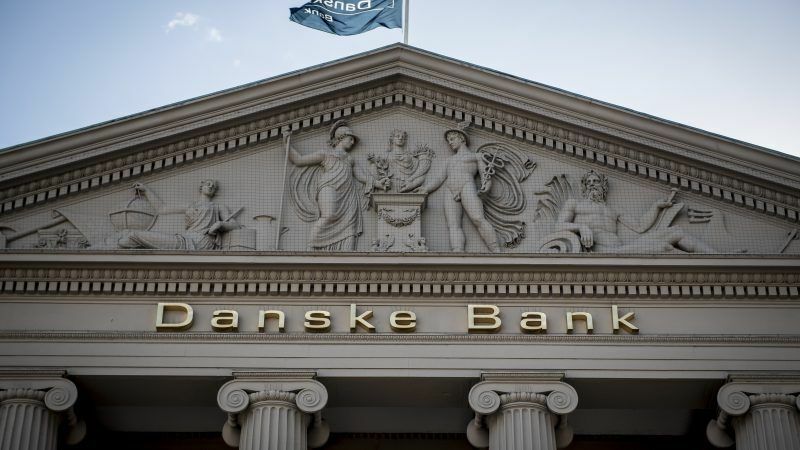 “Of course there are always issues to deal with,” said Dombrovskis, but he underlined that no country was “objecting outright the proposal” or was against stepping up EU competences to control the flow of money. Meanwhile, countries including France wanted to move further by creating a new European body to fight against money launderers across the bloc. President of the European Central Bank Mario Draghi also backed a new European authority in his recent speech before the European Parliament. Dombrovskis defended the Commission’s proposal as a “pragmatic and a quick way forward” by increasing the competences of existing institutions instead of creating new ones. Bu he said that the EU executive remains “open” to bolder proposals as the Ecofin Council debate showed that the Union needs to reflect on the broader framework. The Council’s experts group is assessing the Commission proposal, also as part of the review of the European Supervisory Authorities, which includes EBA. The Commission proposal came shortly after representatives of the Commission, ECB and the ESAs concluded a review of the existing framework and proposed new measures to improve it.